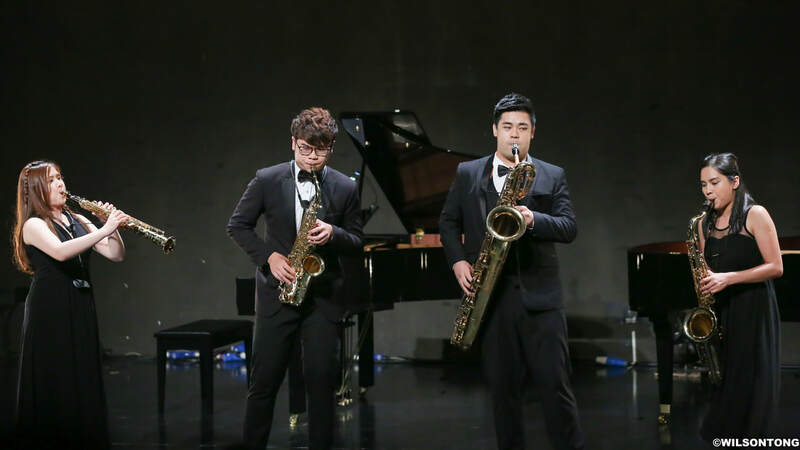 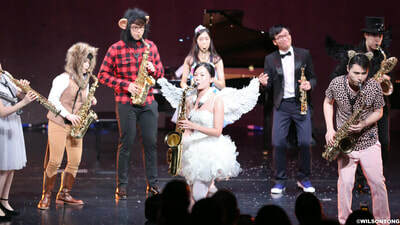 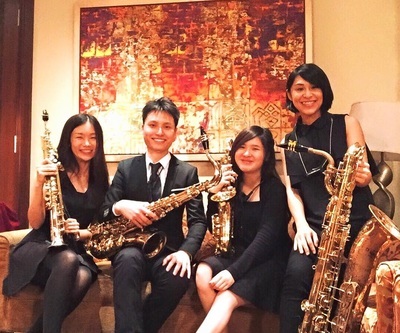 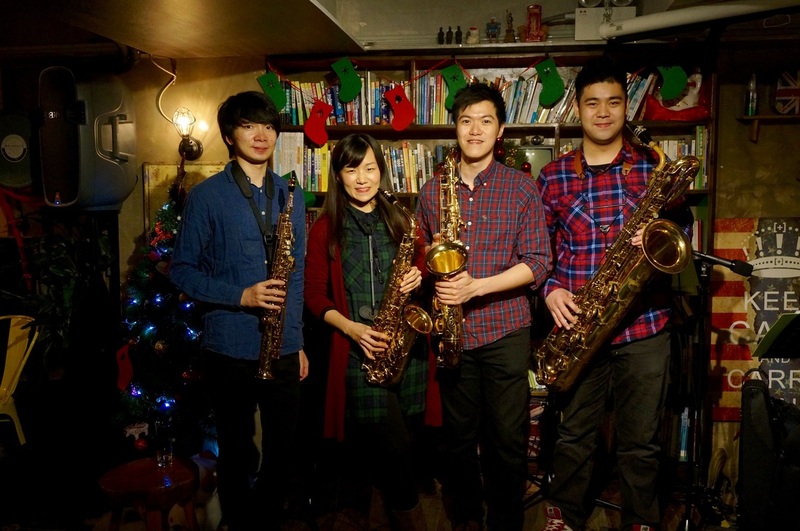 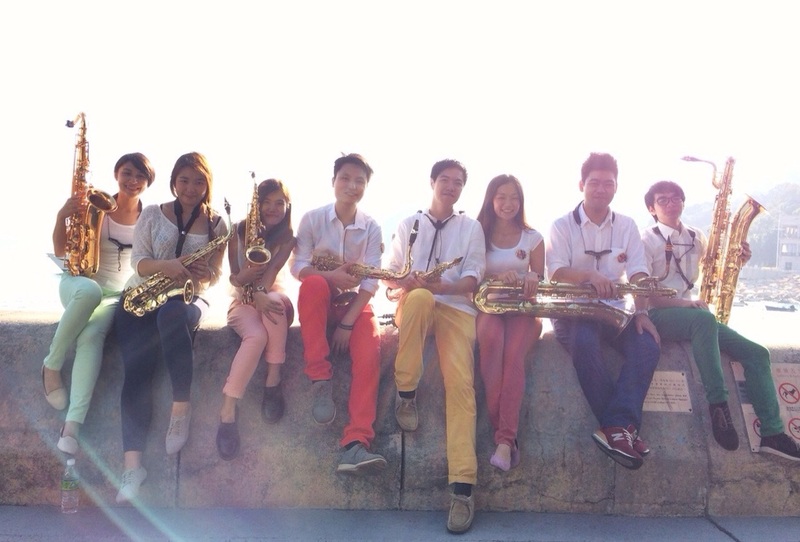 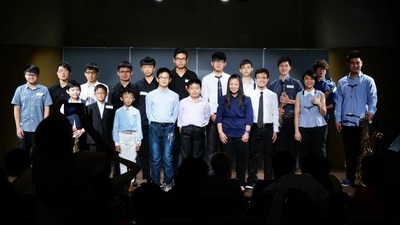 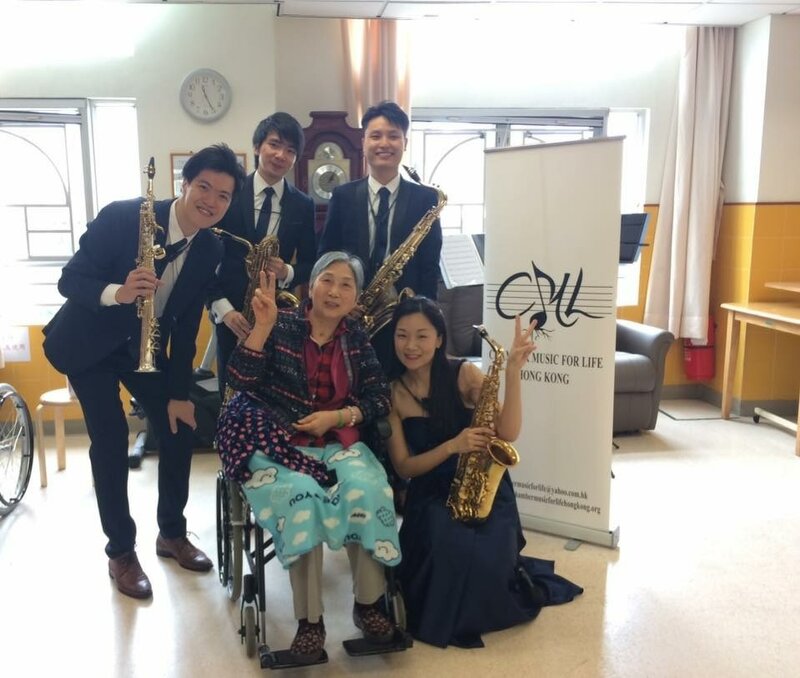 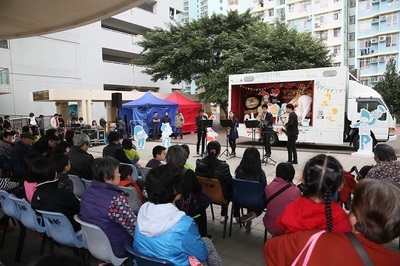 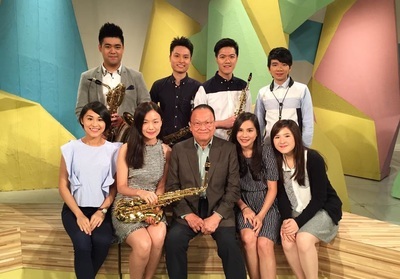 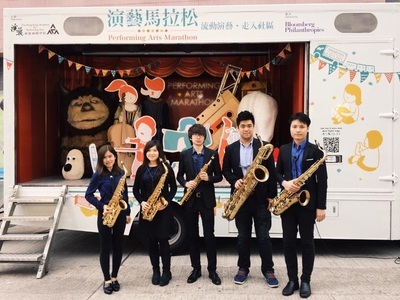 LASAX will be apeparing at RTHK31 Harry Good Neighbour TV Programme every Thursday from December 2018 onwards! ​to share and inspire people around us. 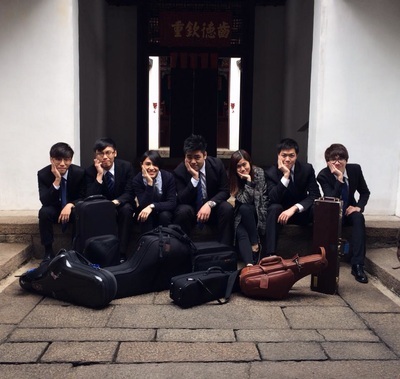 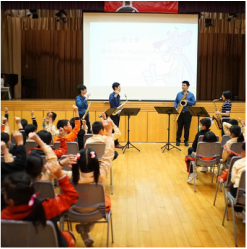 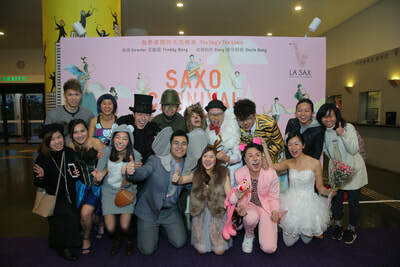 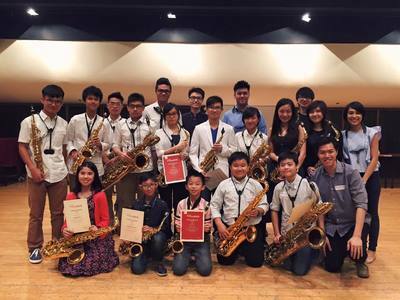 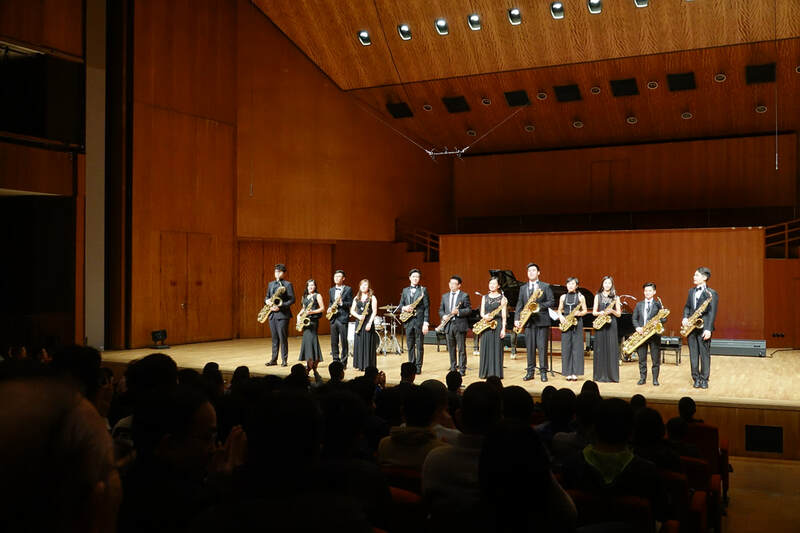 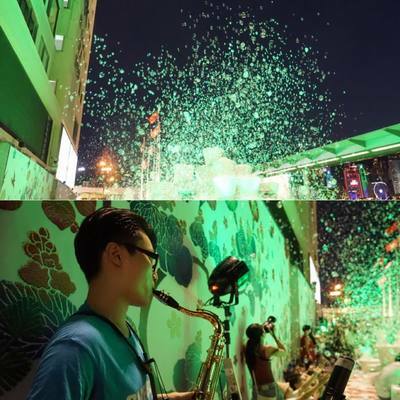 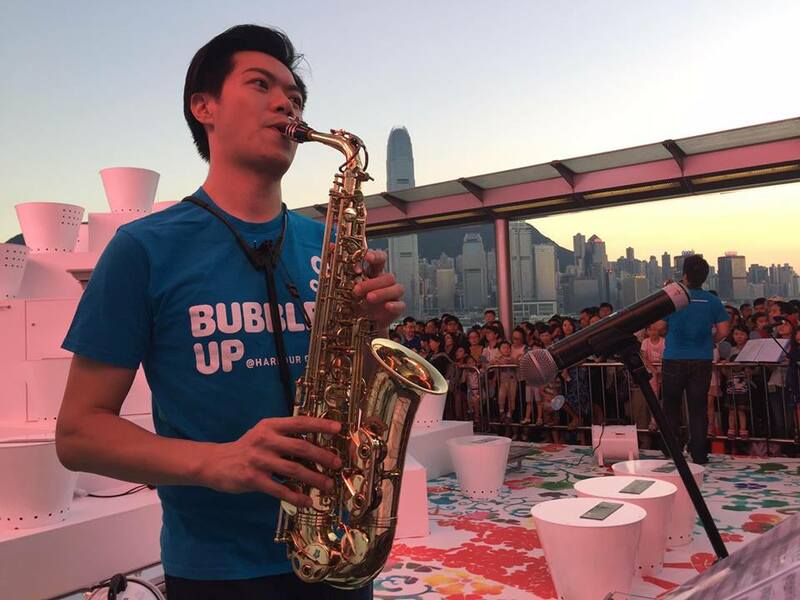 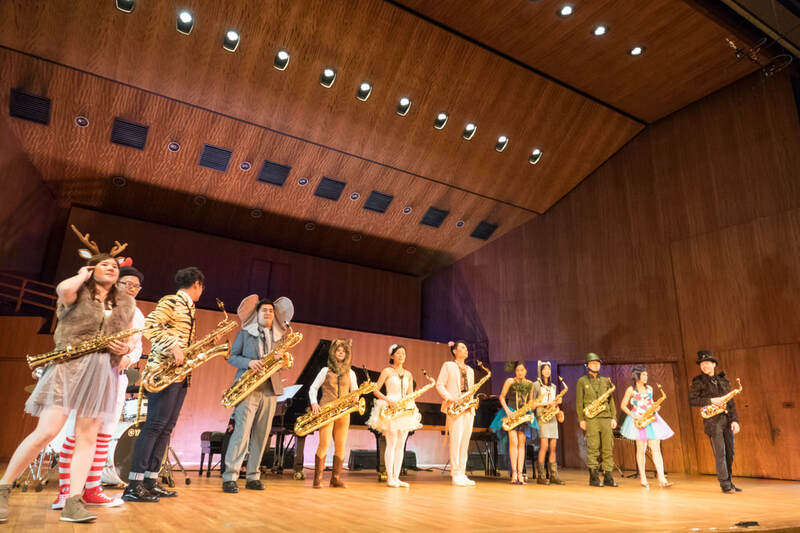 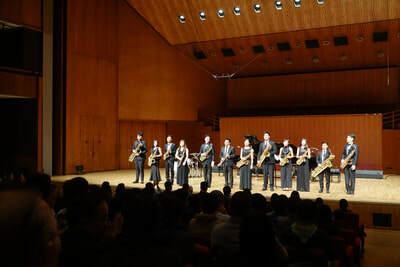 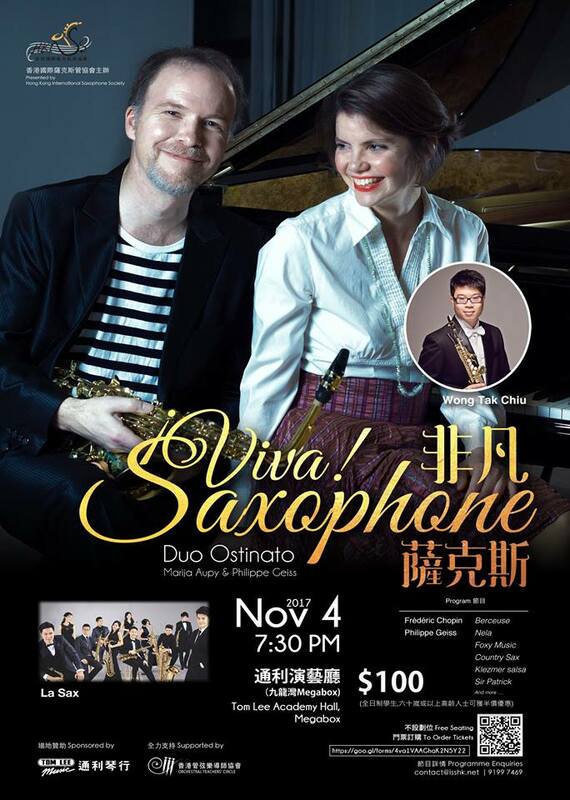 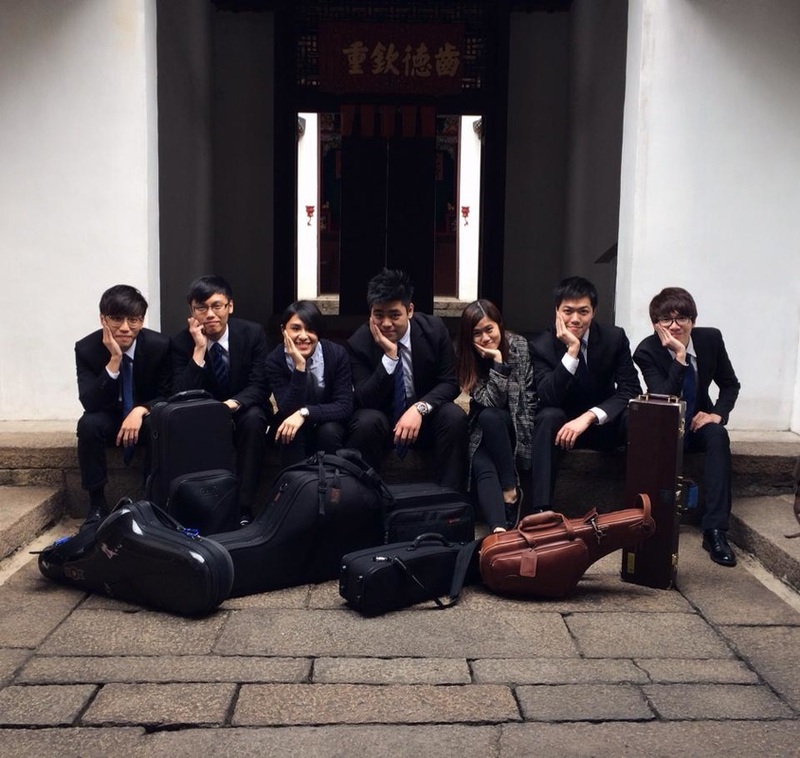 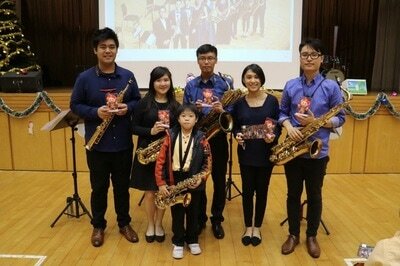 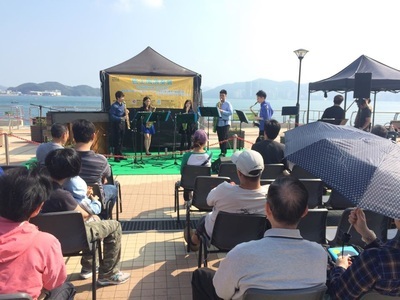 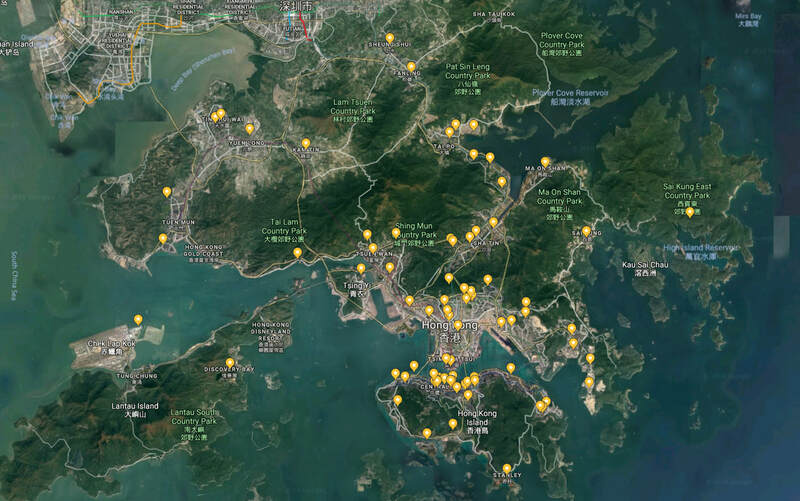 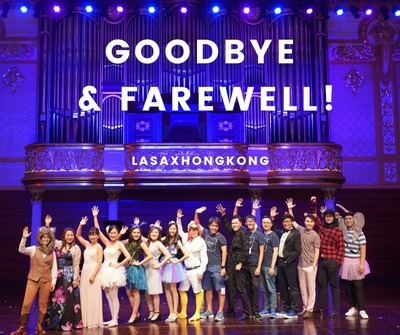 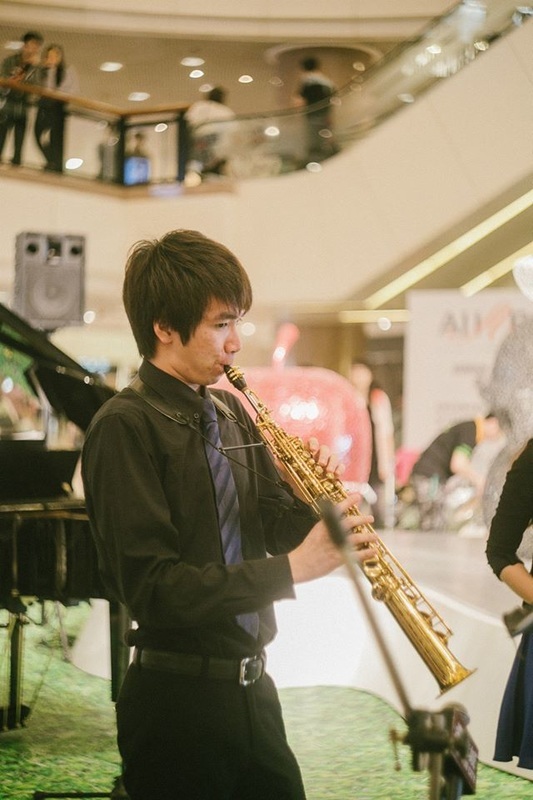 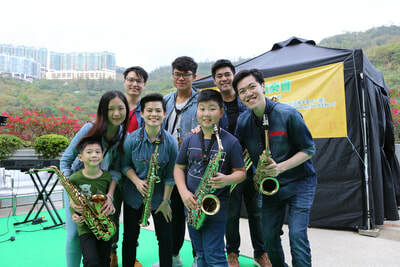 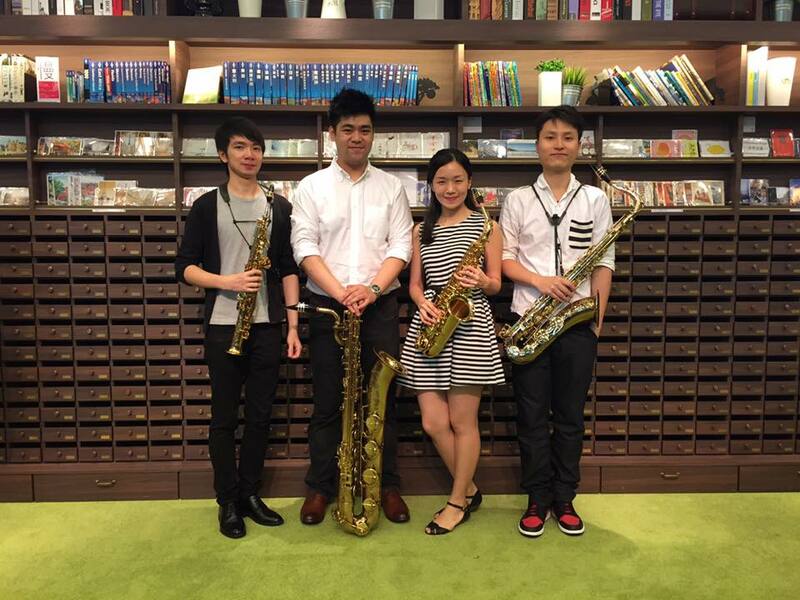 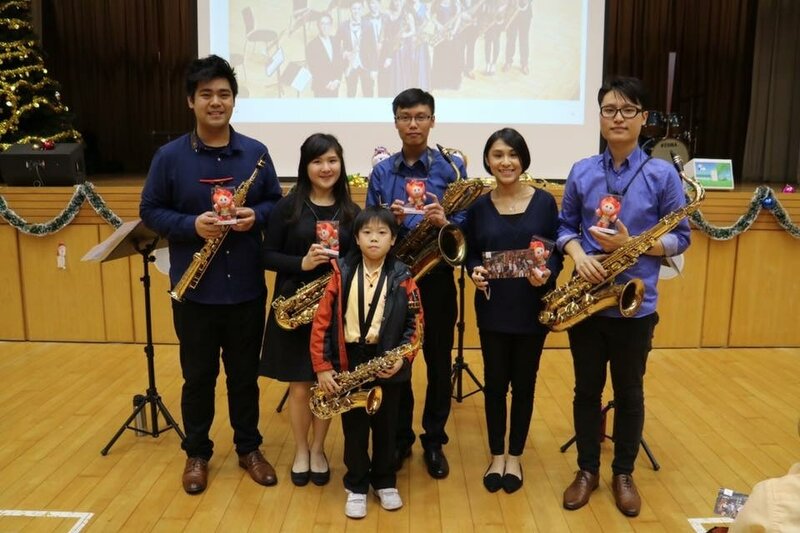 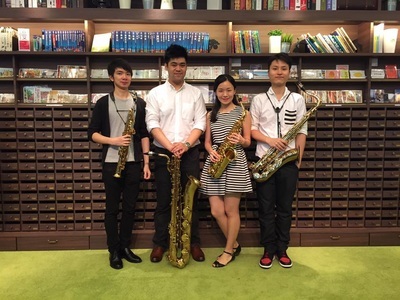 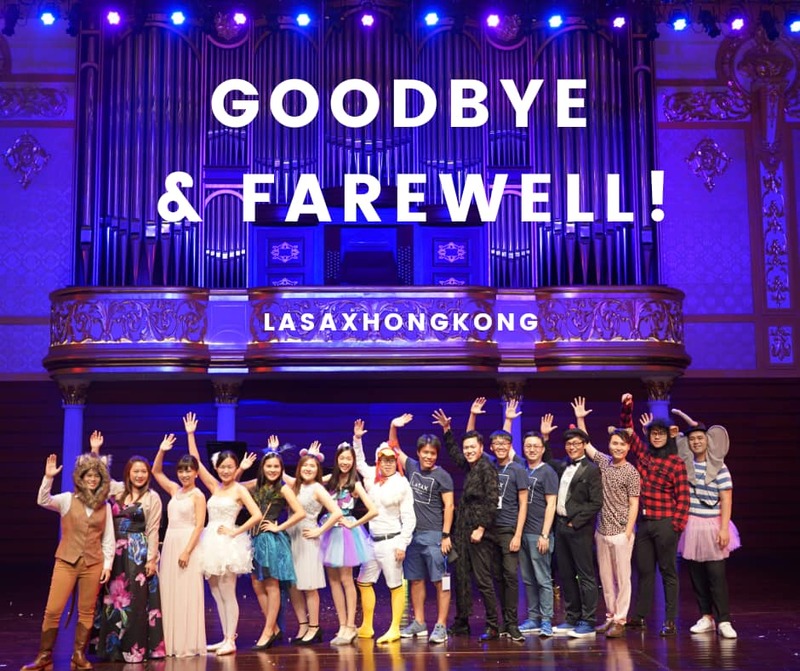 La Sax footprints have been found in over 100 places in Hong Kong! 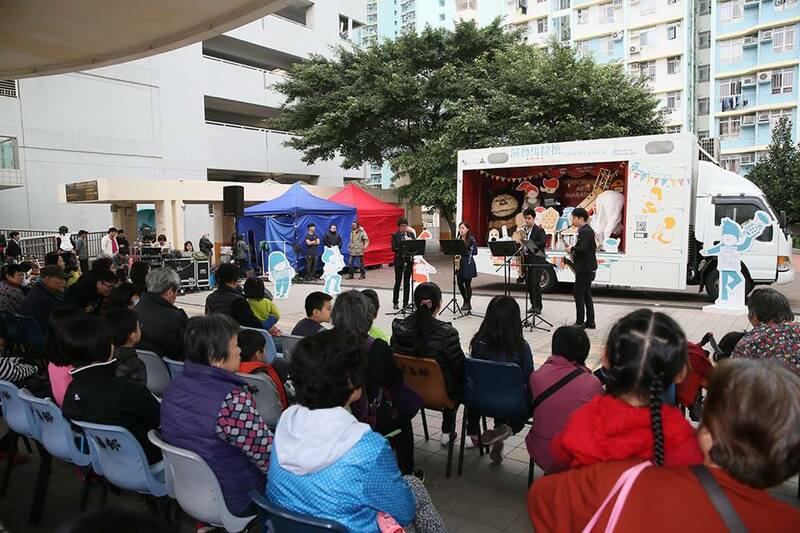 We have staged 312 concerts and outdoor free performances, reaching over 100,000 audience since 2005.